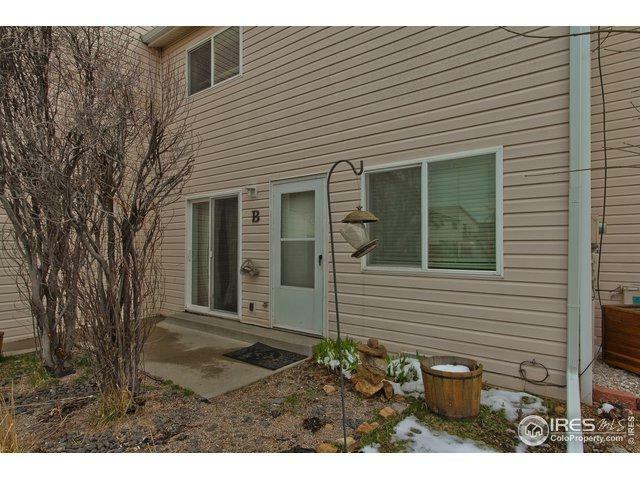 Updated Boulder townhome close to Howard Hueston Park & Wonderland Creek Trail. New paint, carpet, fixtures and appliances. Full washer and dryer in unit! 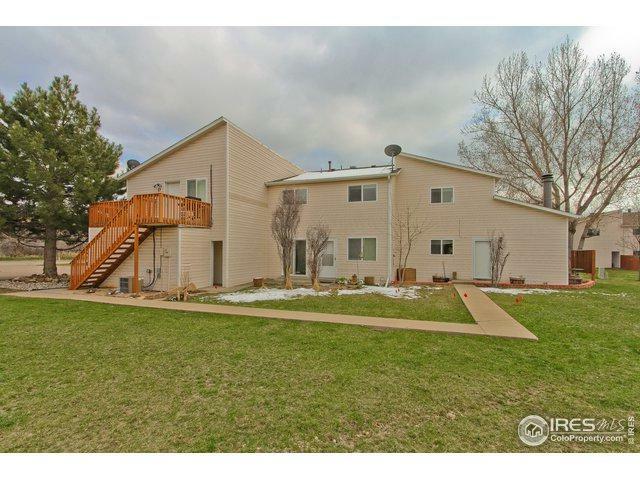 Open floor plan with family room, kitchen and updated half bath/laundry combination on main level. 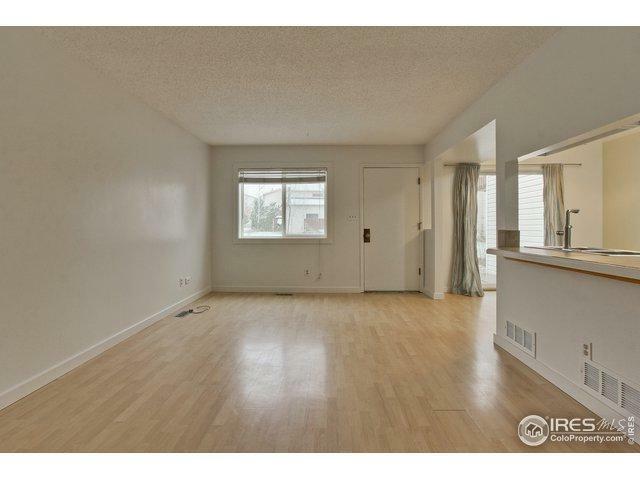 2nd floor has 2 large bedrooms and a full updated bathroom. 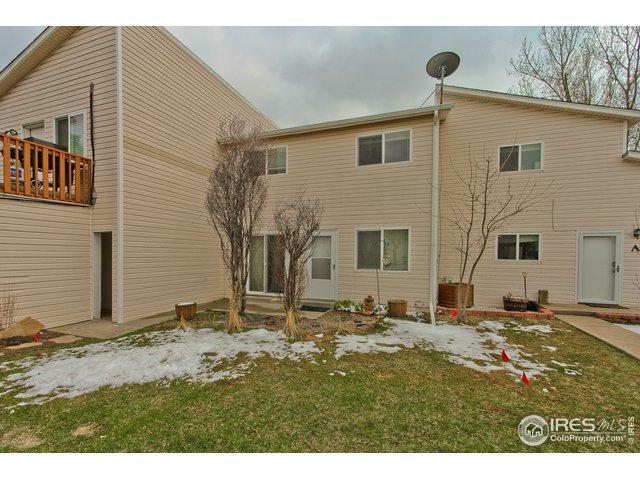 1-car detached garage with additional storage unit. Garden/patio looks upon green space! Outdoor pool, clubhouse and racquetball. Pet friendly! Within 2 miles of CU! Quick possession! Listing provided courtesy of Kamron Wosachlo of Keller Williams Realty Success.